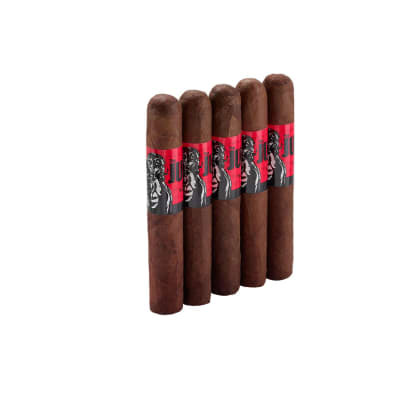 This cost effective smoke by Alec Bradley has a full bodied mix of Nicaraguan Esteli & Jalapa with Columbian longfillers, Honduran binder and rich Brazilian Mata Fina dark wrapper. A stogie plentiful in flavor keeps the Alec Bradley heritage going. I really like smaller cigars that have larger depth. Some days I don t have a couple of hours to really enjoy a quality stick, so I like to keep a selection of smaller ones at hand. This stick is short, and can go in under an hour. But it has a lot of depth. Smoked a few of these. All of them had that strong sun grown taste. Wood and light coffee components. What I am amazed by is its long long long slightly bitter but in a great way sun grown finish. Great to pair with a slightly peety scotch. Overall great cigar if you like a long finish. All had a slight burn issue but touch ups did not tamper with the flavor to much. 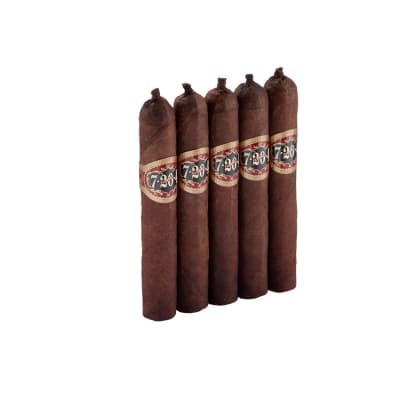 If you can get this for under $5.00 a stick it is a great value cigar. 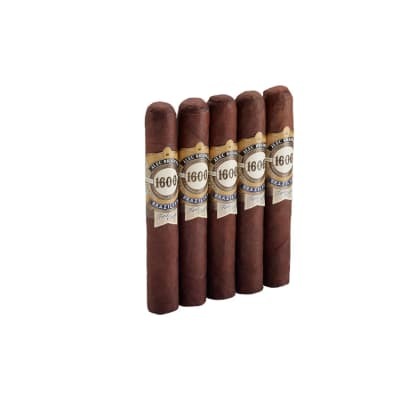 Hats off to Alec Bradley on another value winner! one of the best I have had. Draw is a little tight when they are new, leave them in the humidor for a couple of weeks and they loosen up nicely, great flavour profiles. 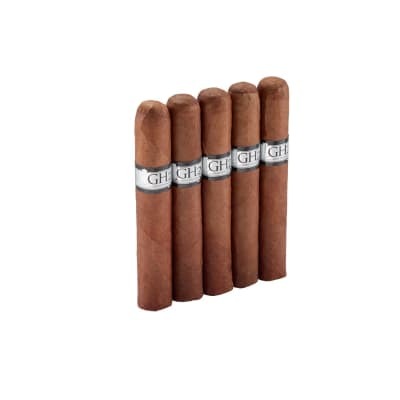 a great go to cigar.